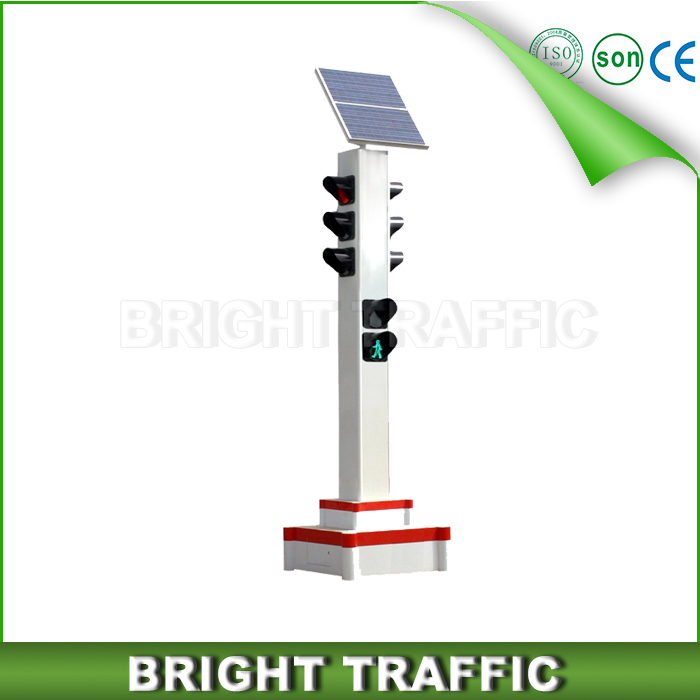 JY2(16)-6Y-IV Program control road traffic signal controller( following simply called signal controller) is the newest product developed by our company, It is suitable for the new published GA47-2002《road traffic signal controller》and fitness for the requirements of traffic administrative departments. 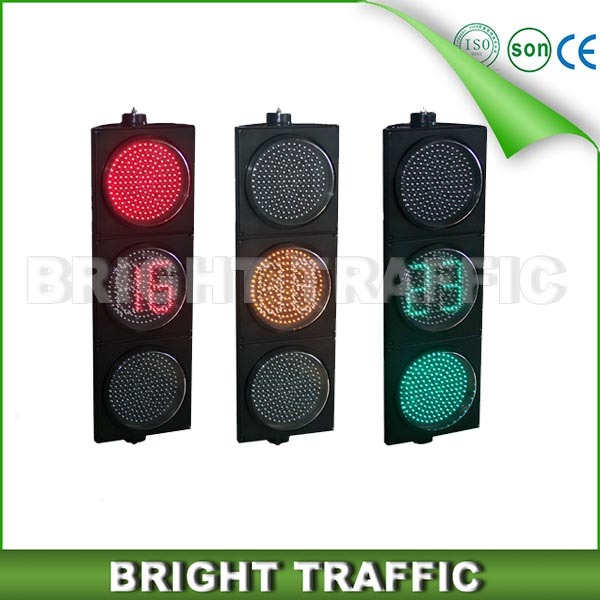 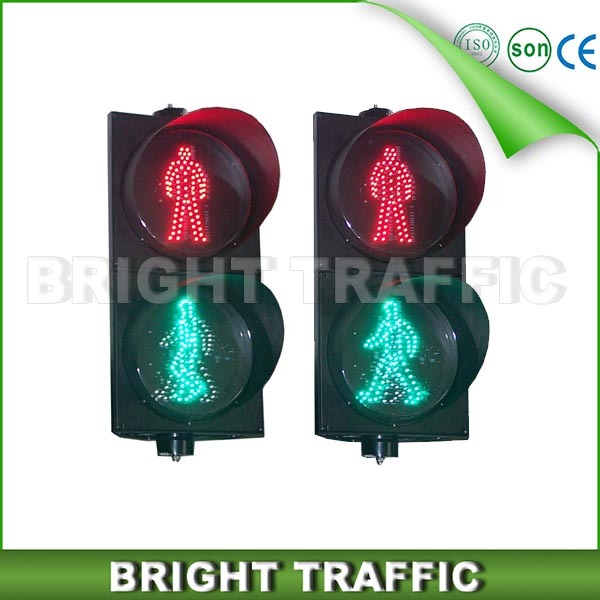 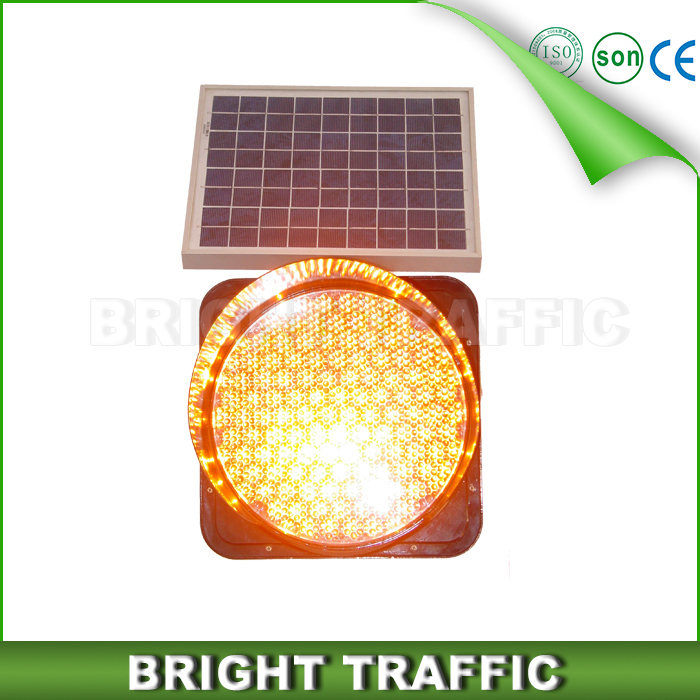 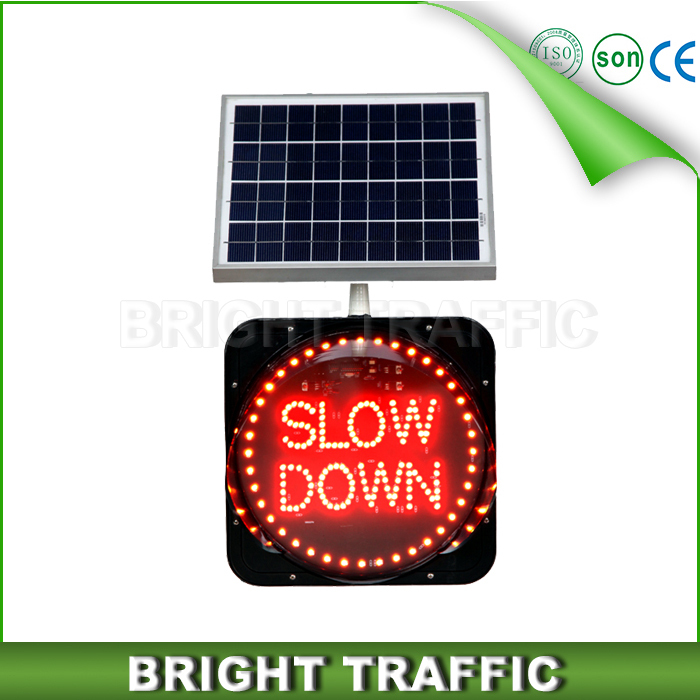 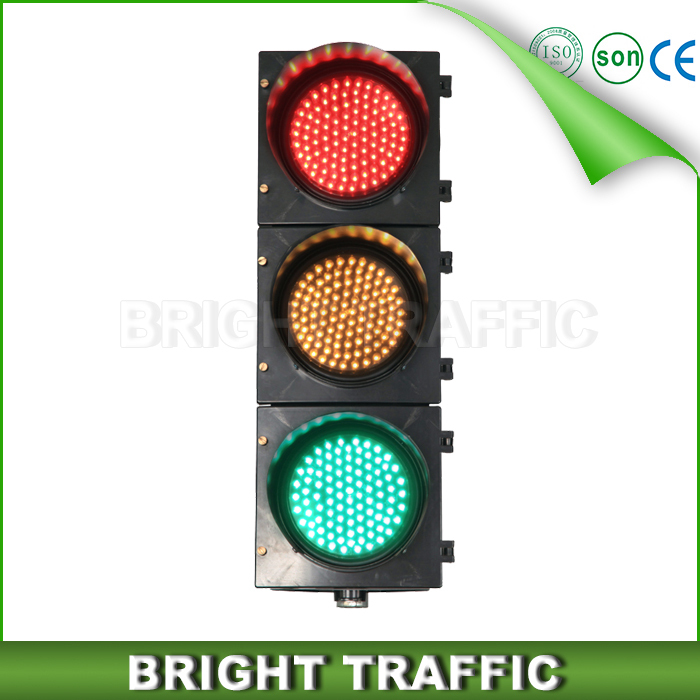 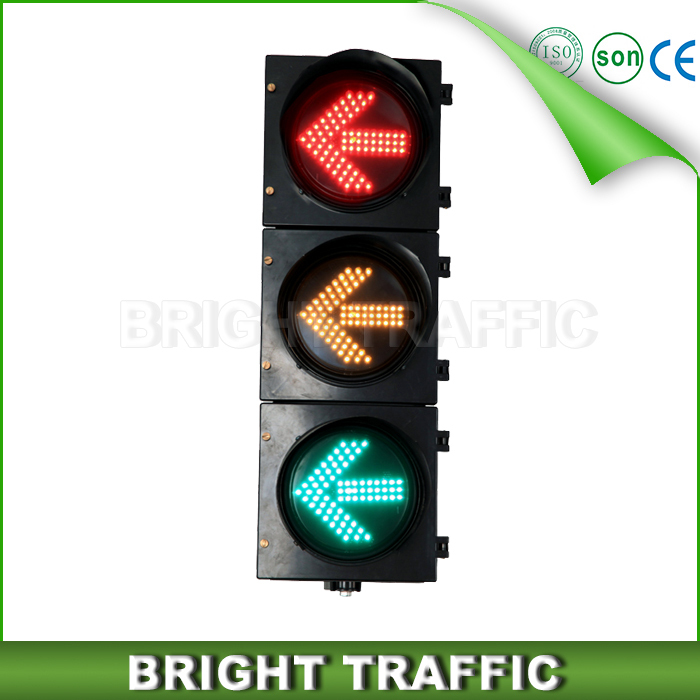 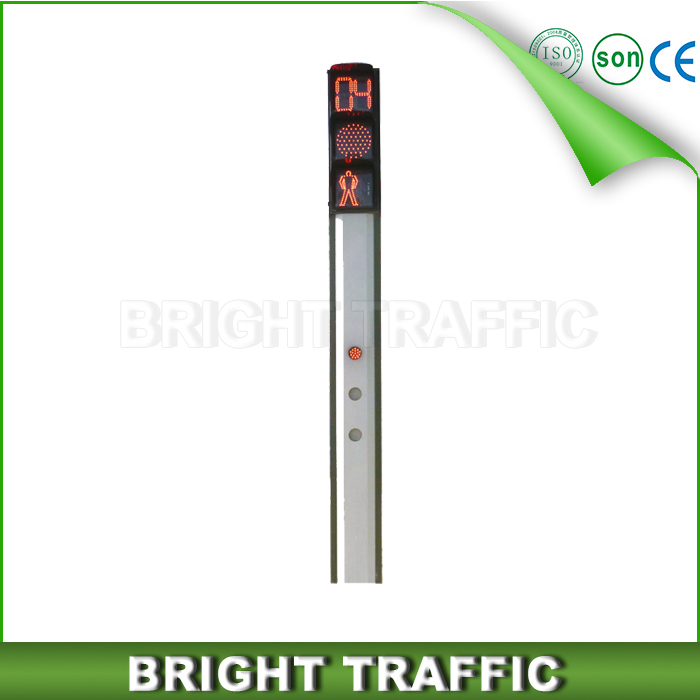 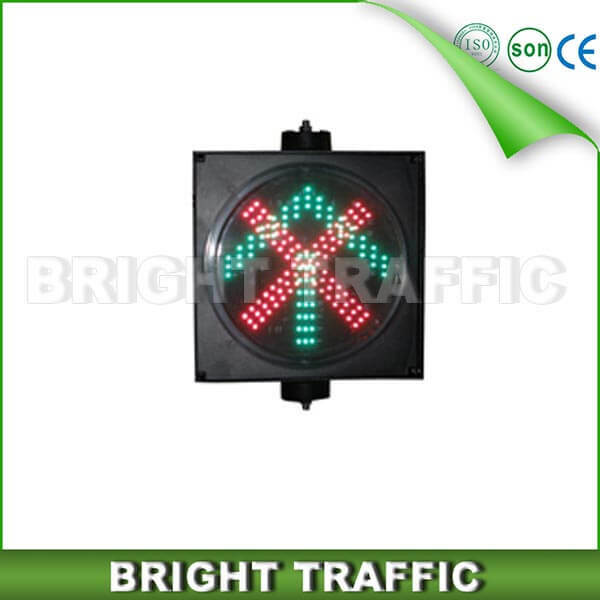 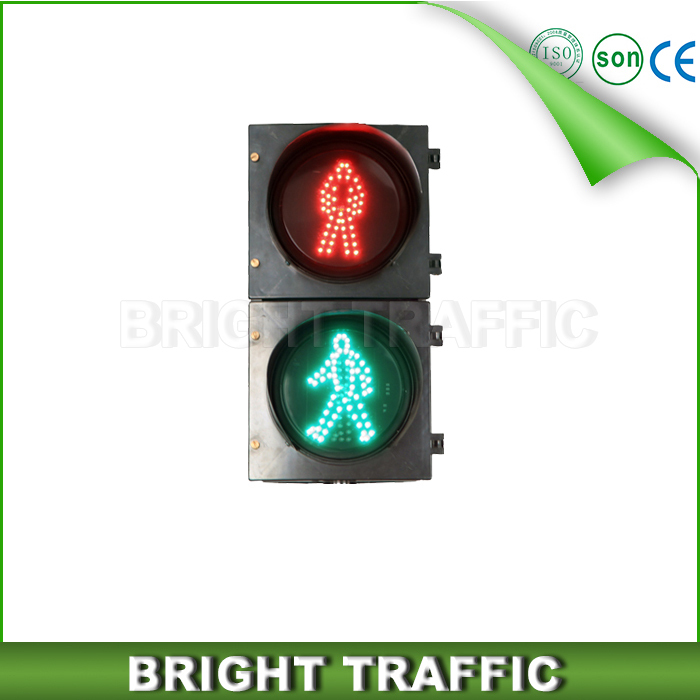 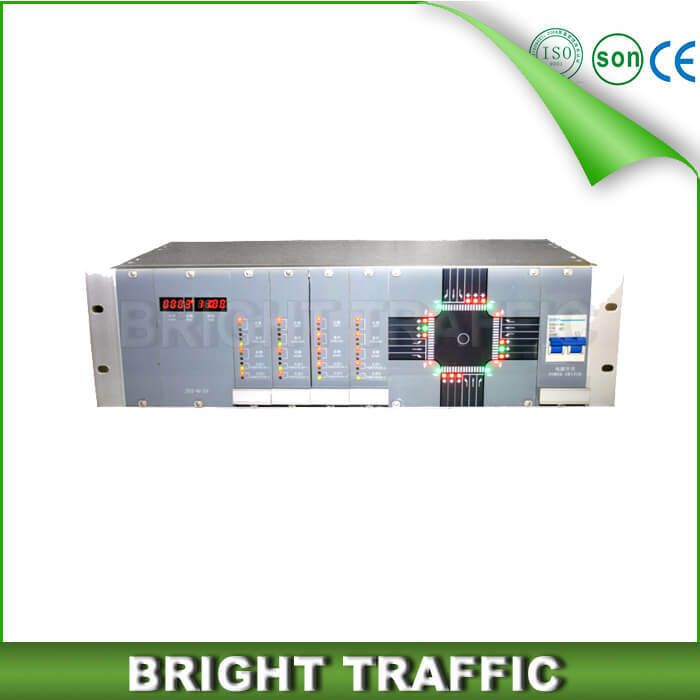 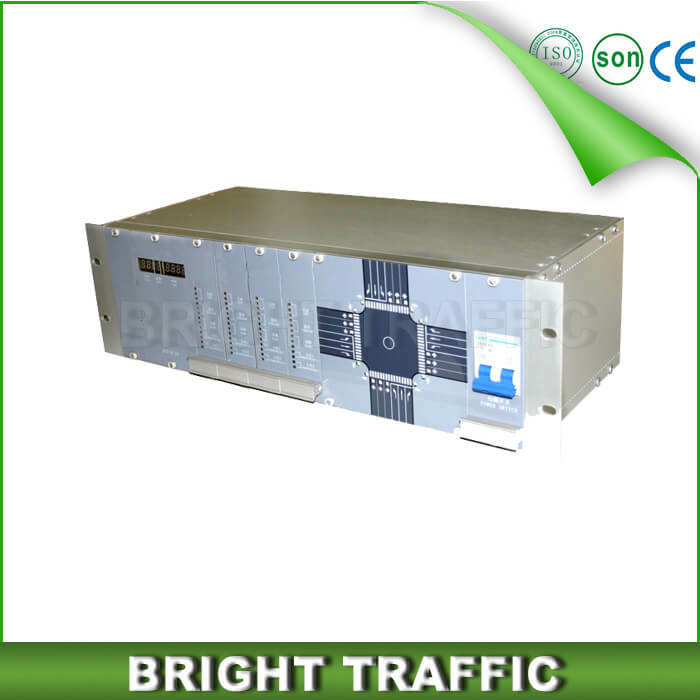 It is wide range suitable for control traffic signal of various road sections. 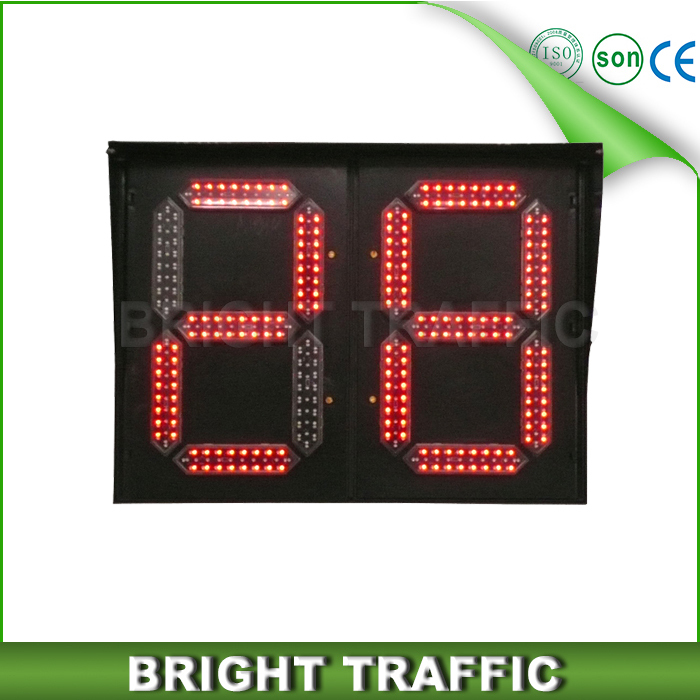 This device also can be extended mating with electronic speed detector, electronic police captured system. 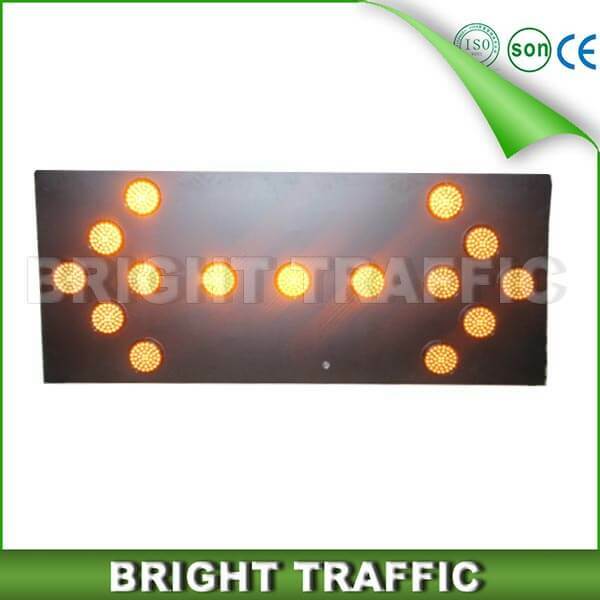 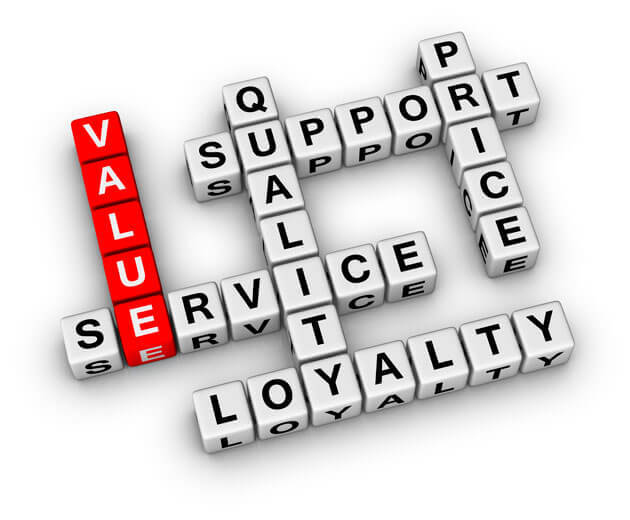 With high reliability, easy to use, cheap price, etc. 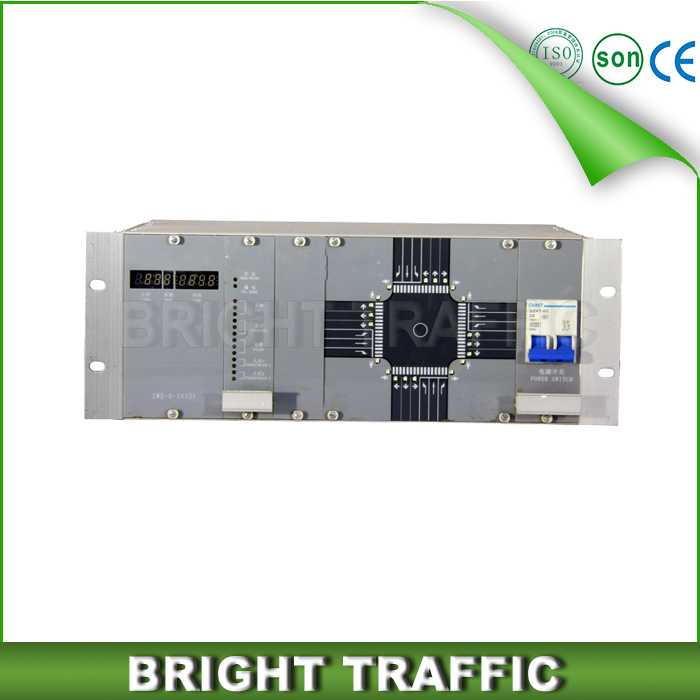 l Power consumption: less than 5 W without load. 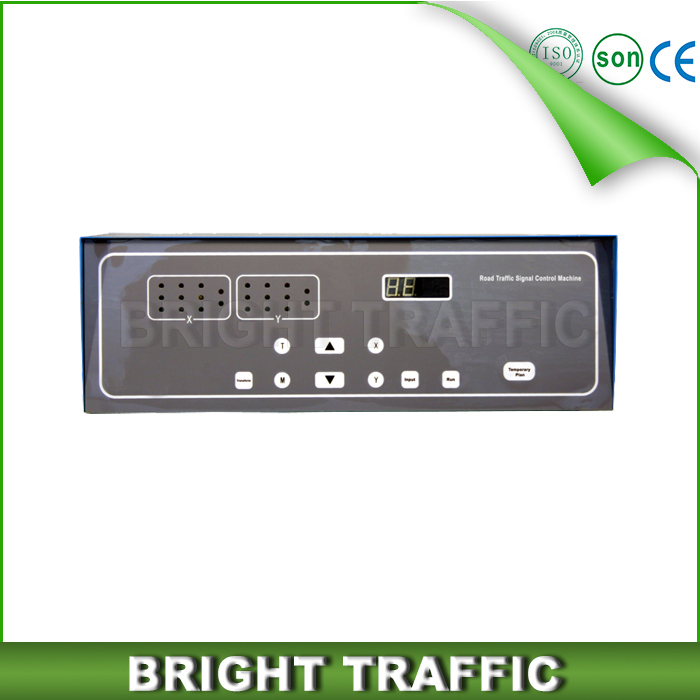 l Control method: controlled by special PC software. 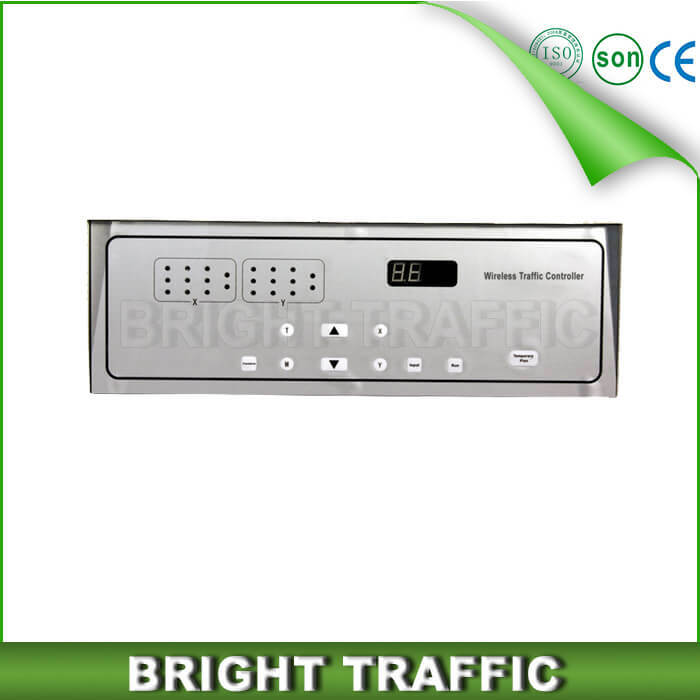 Can control the current time and plan of the signal controller. 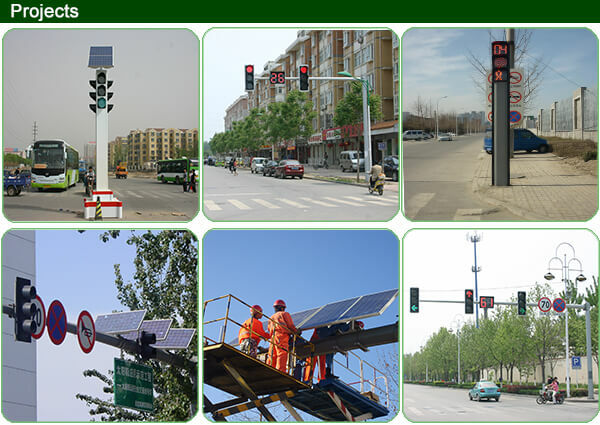 l Can be set up with sixteen kinds of control plan. 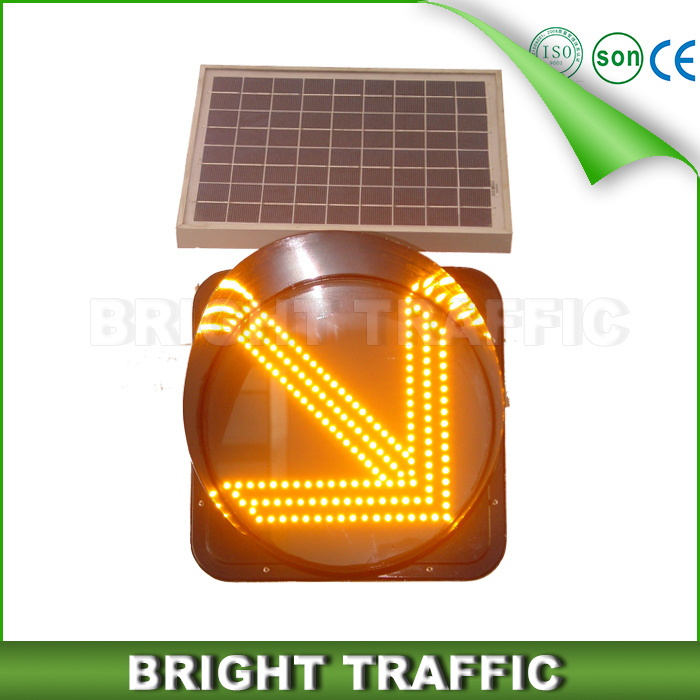 Controller can be set up with Ferial plan (Monday to Friday) and Holiday plan (Saturday and Sunday), can be controlled separately. 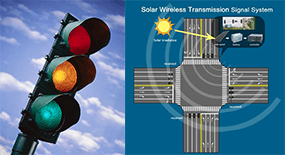 l Ferial plan: can be divided into 16 time interval, each time interval can use one of the 16 plans together. 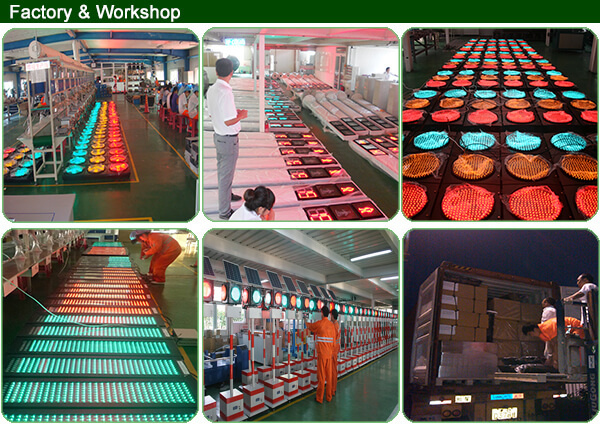 l Holiday plan: can be divided into 16 time interval, each time interval can use one of the 16 plans together. 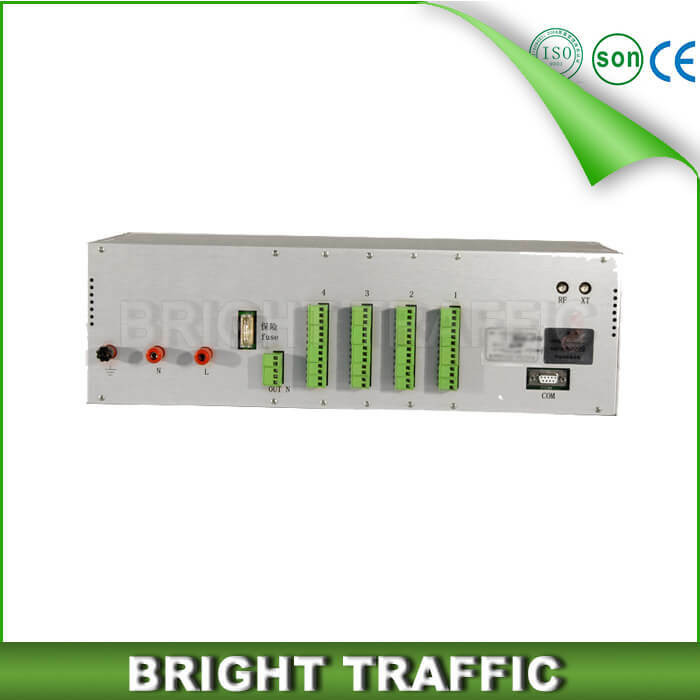 Signal controller output: lane: 12 phase lane control amount to 36 ways outputs. 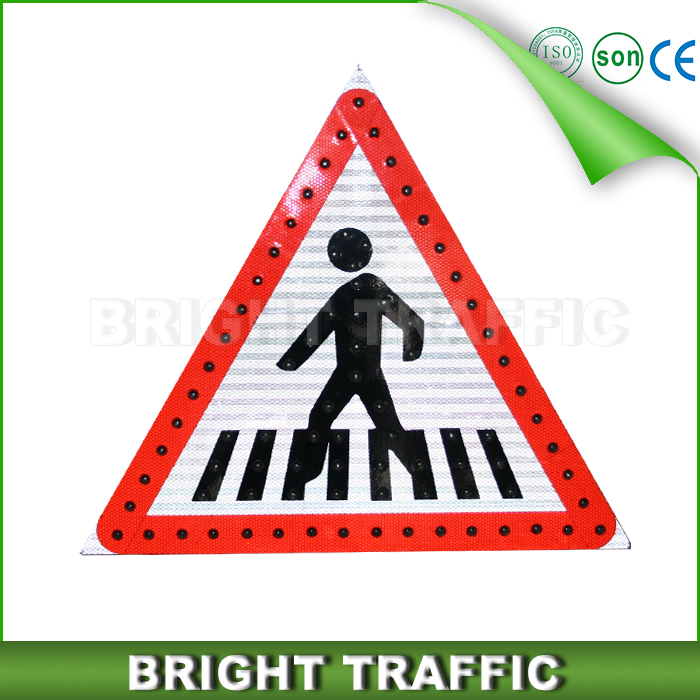 Pedestrian：Four road pedestrian control 8 ways same direction and reverse direction outputs.